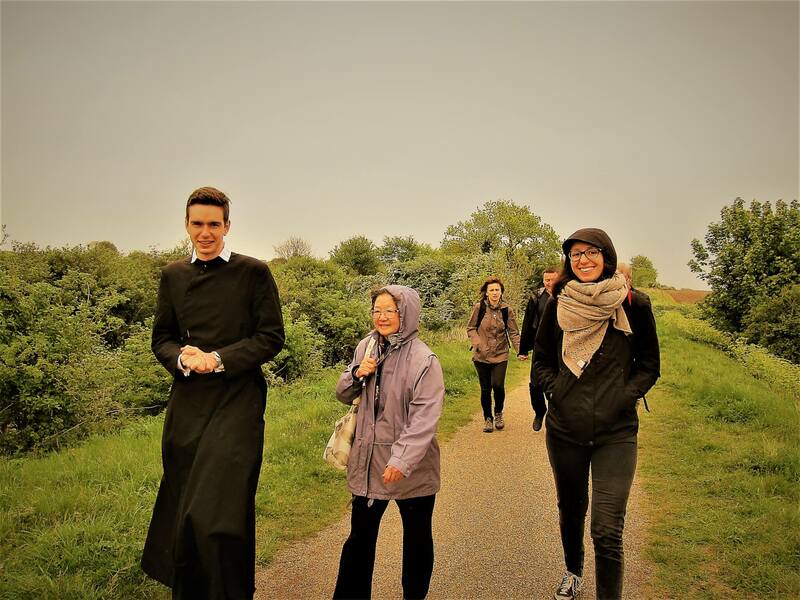 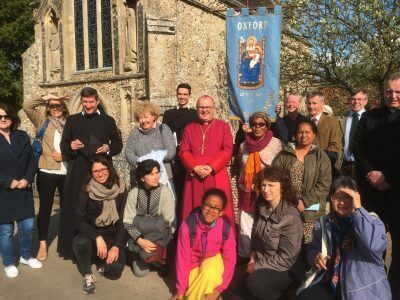 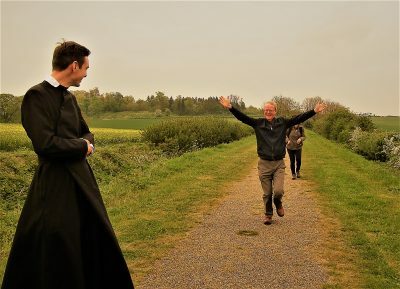 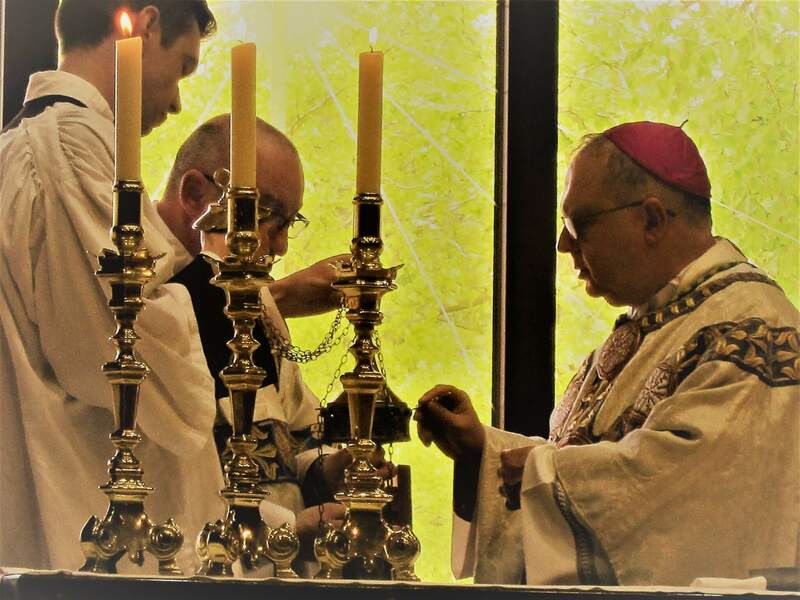 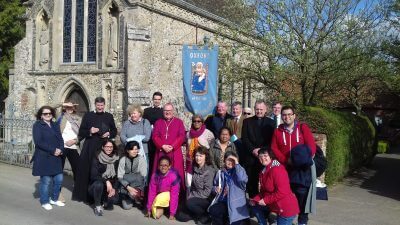 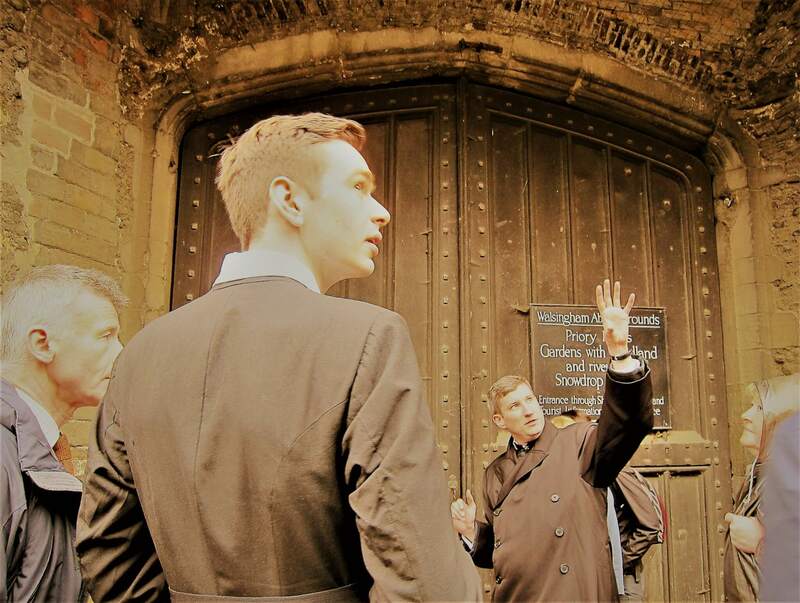 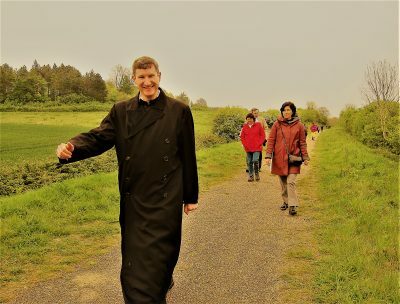 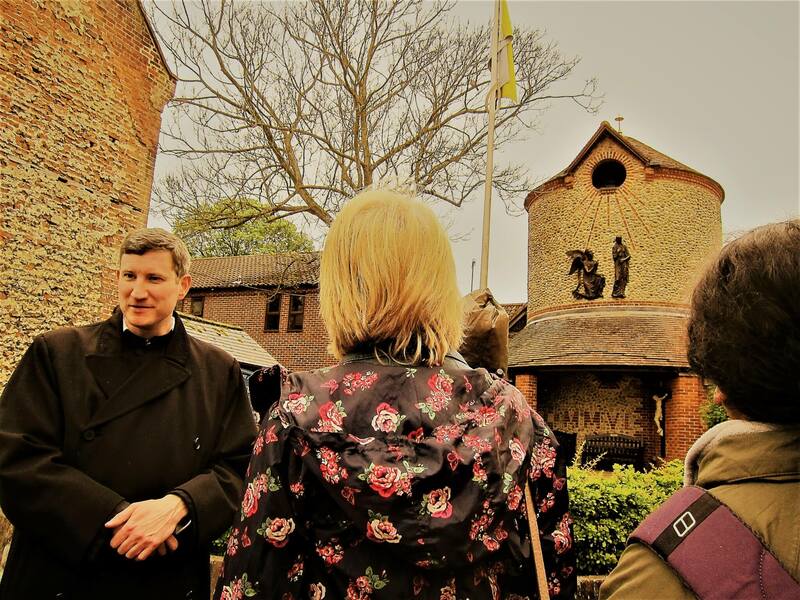 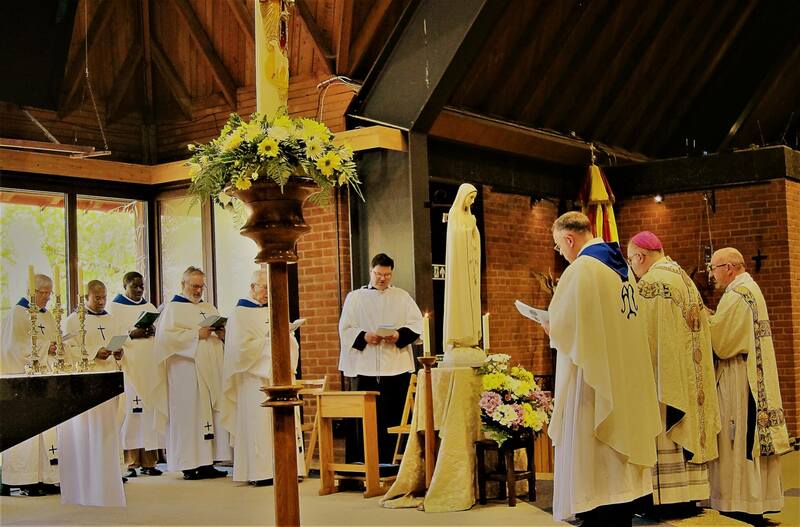 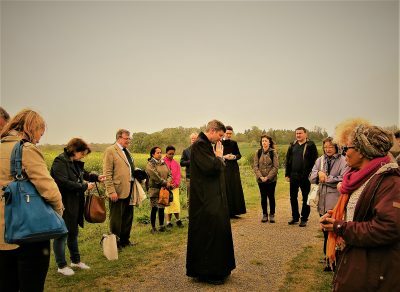 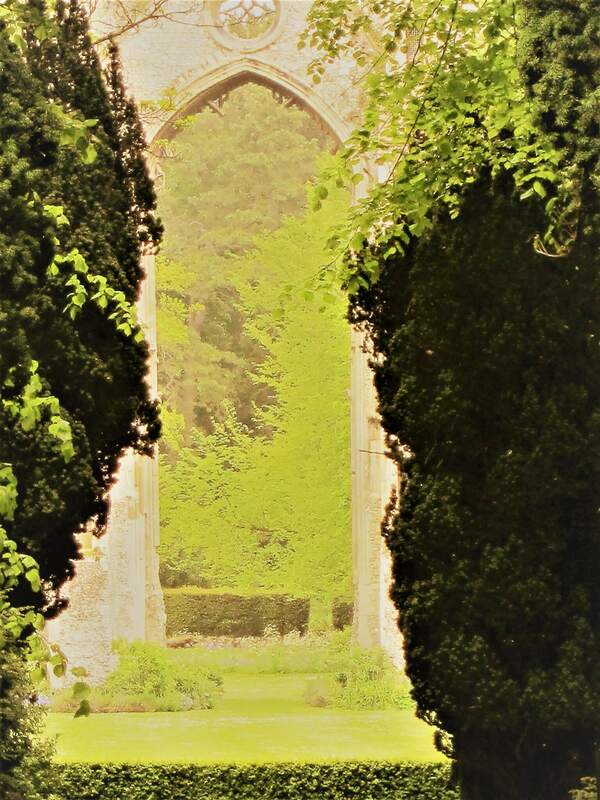 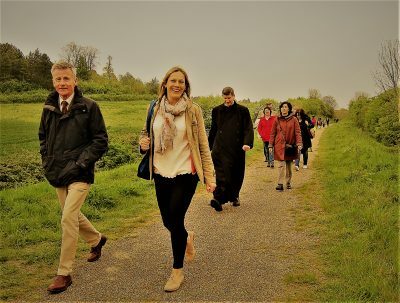 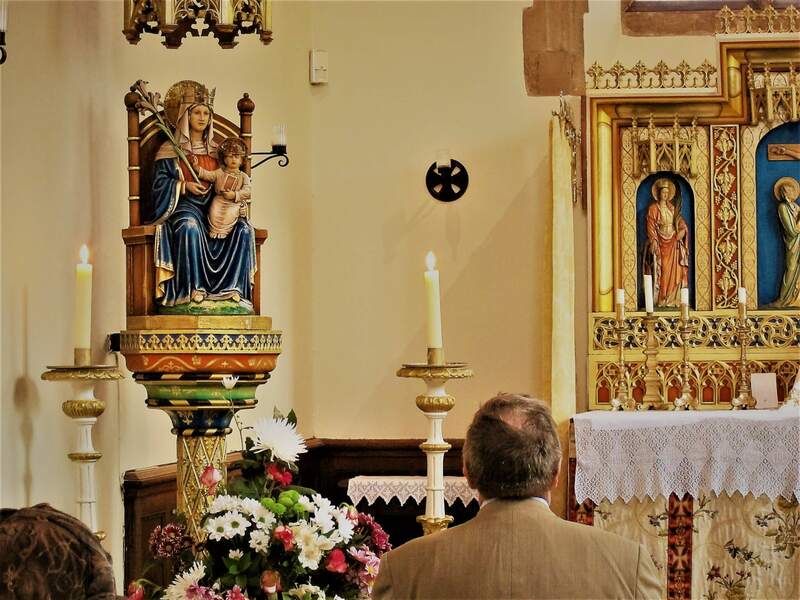 On the 13th May - the centenary of the first apparitions of the Blessed Virgin at Fatima - we went to Our Lady's shrine at Walsingham, on the diocesan pilgrimage, led by Bishop Robert Byrne. 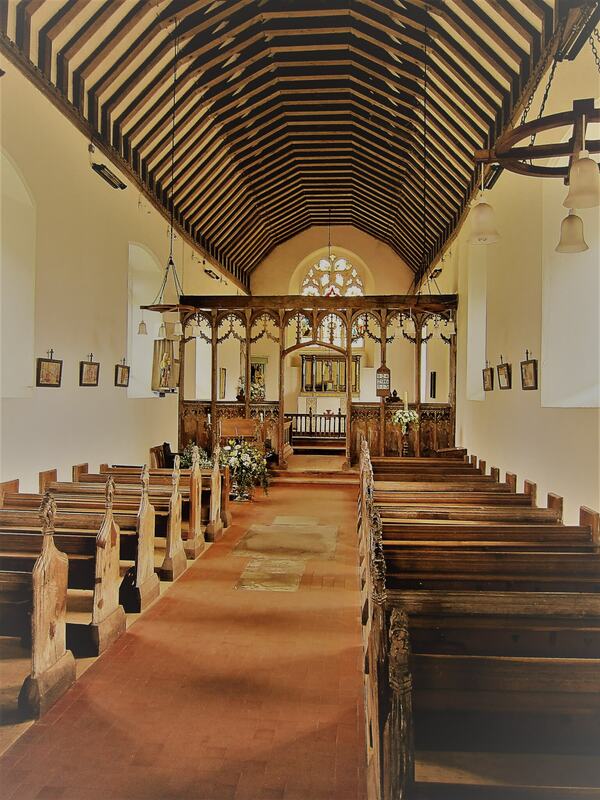 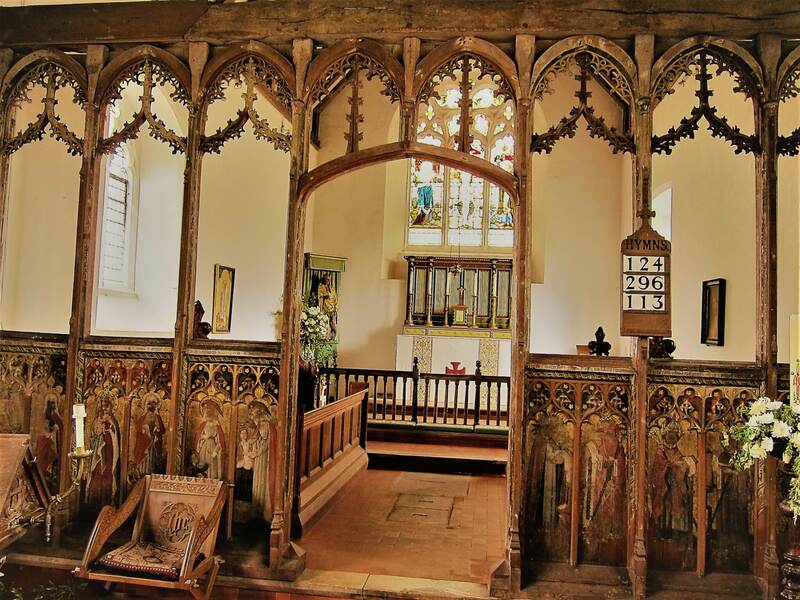 We also visited the lovely church of St Giles', Houghton-in-the-Dale, with its fifteenth-century rood screen, showing the Holy Kindred on one side and the four Latin Doctors on the other. 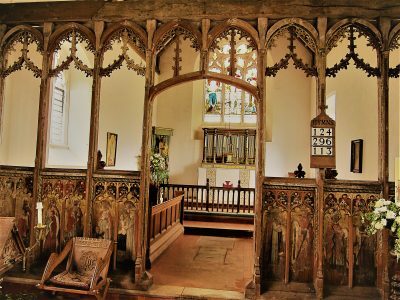 The screen is a rare survival, although the faces of the saints have been scratched out by the iconoclastic vandals of the sixteenth-century. 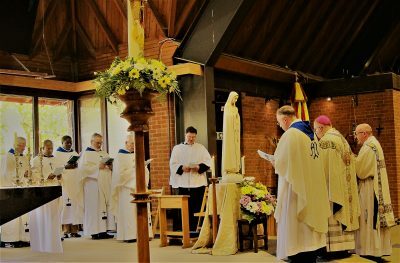 At the conclusion of Mass, the Bishop led us in consecrating ourselves to Our Lady of Fatima. We were spiritually united with all those gathered in Fatima for the celebrations there, and the canonisation of the two shepherd children, Francisco and Jacinta. 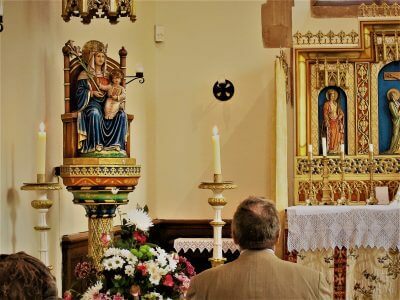 Our Lady promised them, "My Immaculate Heart will triumph" and asked us all to renew our prayer and penance, especially by saying the Rosary every day for the peace and conversion of the world.